My obsession with eyeshadow palettes cannot be contained. As I have mentioned here more than a few times over the years, I am an eyeshadow palette addict. I love, love, love them. Today I own more than 30 (I’ve acquired them over many years and some were gifted to me) but I love them all individually and they all serve a purpose. Because I am so palette-obsessed, I’m always seeking out new ones to try, especially if they’re from a brand I don’t know all that well. These four are all new and I’ve tried them all. Read on for my thoughts. When I first saw this palette, I was iffy about the shades, but after I started playing around with them, I found that they work together quite nicely. Soap and Glory has recently become one of my favorite beauty brands, and this palette is another great release from them. The two shades on the right above are my favorites, because together they create a really awesome, unexpected smoky eye. You might not think so at first glance, but the left side of the palette works well with all the shades on the right for a perfect mix. Give this a shot if you’re looking for a cheap(er!) palette with an unusual range of shades. I was pleasantly surprised by this palette. 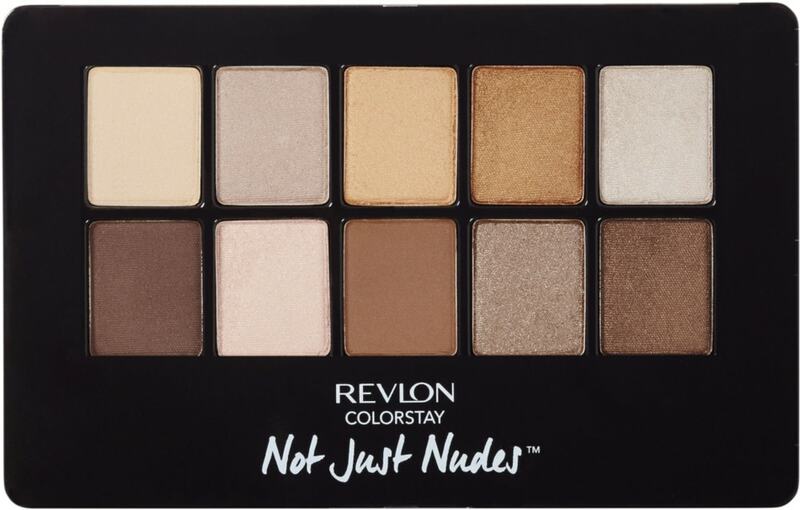 Revlon is not always my favorite brand for eyeshadow but this palette changed my mind! The shades are more opaque than you would think, and they’re fairly pigmented. The brush that comes with the palette is frankly terrible but you’ll get great results with any other brush. 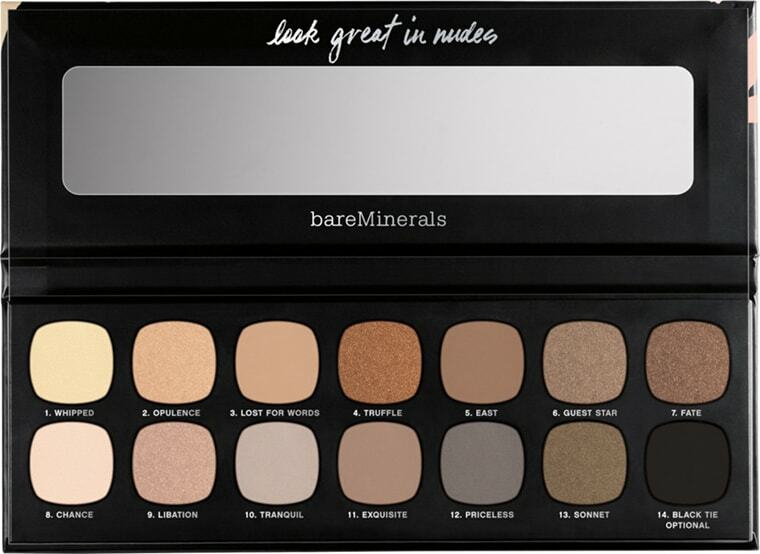 Again, this palette isn’t perfect: The shade range is a little lacking; I would have liked to see darker shades. However, the shades that are included are super pretty and blend very well! They’re also really long-lasting, which I love. 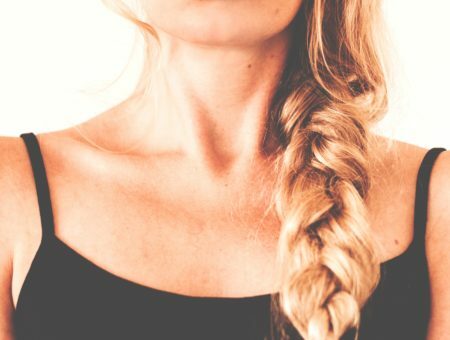 Try this if you’re looking for a versatile palette on a budget! Yep, you read it correctly: There are 32 shades in this palette! 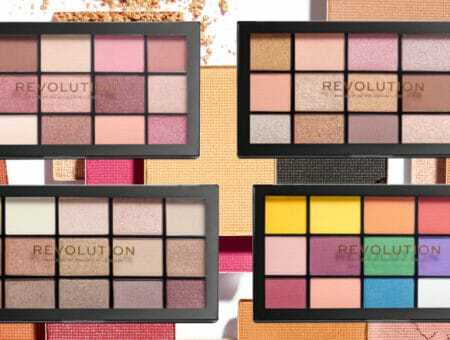 When I was in London a month ago, I checked out this brand, Revolution, in one of the drugstores and all of the employees told me how much they loved it. So when I returned to the states and saw Revolution in my local Ulta, I decided to pick up this crazy large palette! I know large palettes can be hit or miss, but I was not disappointed by this one. The quality was great, the shadows blend really well, and there is such a large range of shades that there’s something for everyone. For $15, this is an actual steal. Definitely try this! I saved the most expensive one for last. Unfortunately, it’s also my favorite of the bunch, which I always hate to admit here because we’re all on tight budgets. BareMinerals eyeshadows are some of my holy grail favorites, because the shimmer is perfect and their pigmentation is amazing. 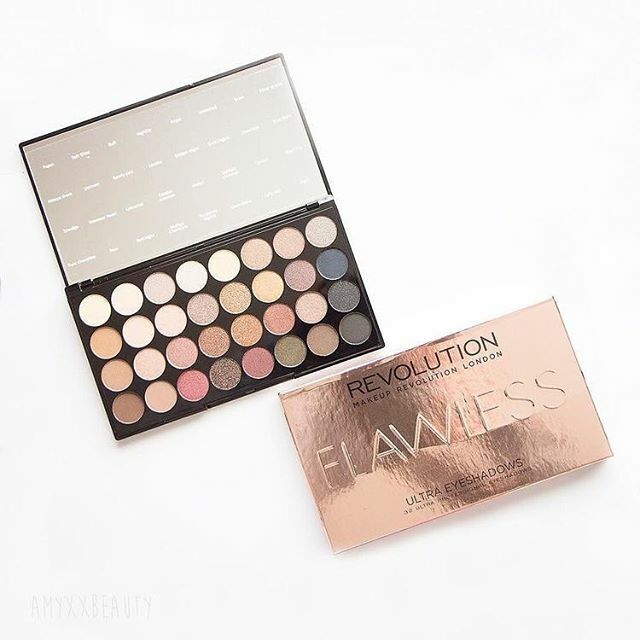 This palette combines so many amazing shades with their winning product formulation and a fantastic travel-perfect package. I absolutely adore the color selection in this palette, especially the four shades on the right. My favorite shade is the grey one – it blends so well with all the other colors and smokes out the shades just perfectly. Definitely try this out if budget allows: It’s higher priced but so versatile, amazing quality, and travels well! Do you like any new eyeshadow palettes that have come out recently? Do you want to try any of these? Let me know in the comments!